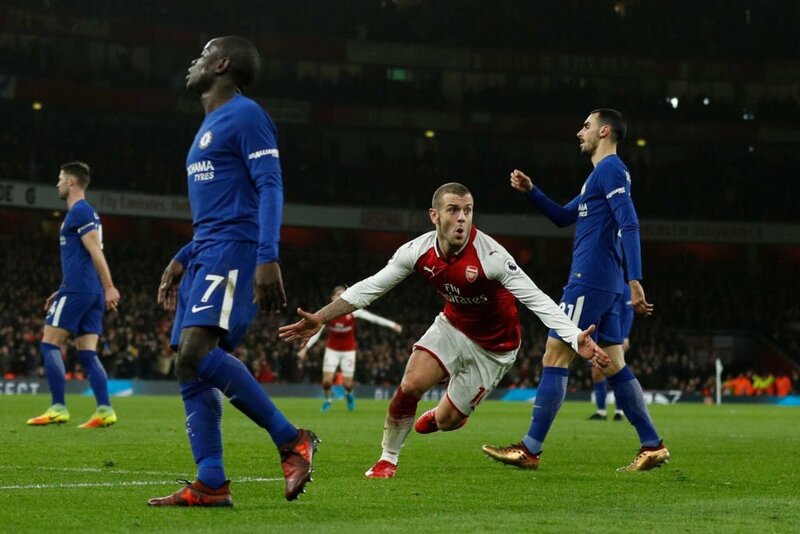 Home » Could Wilshere Make Surge for World Cup Squad? The challenge ahead for Wilshere is maintaining both his fitness and the level of his performances. Gareth Southgate has options in the middle of the park, but the players available do not boast the quality the Arsenal man possesses at the peak of his powers. The 26-year-old offers playmaking ability in central areas and the propensity to carry the ball forward. England have solid players in the current ranks, with Jordan Henderson and Eric Dier amongst the favourites to start in the midfield in their opening World Cup match. Boasting a player that could open up space for the Three Lions’ attacking players in the final third. Harry Kane, Raheem Sterling and Dele Alli failed to fire for Roy Hodgson’s men in Euro 2016. Although Wilshere was part of the squad that collapsed spectacularly at the hands of Iceland in the round of 16, the midfielder did not start throughout the tournament due to the fact he barely played for the Gunners in the 2015-16 season. The difference this time around for the 26-year-old will be his time on the field. Should he continue to play for the final five months of the campaign, it will send him into the competition match fit and potentially firing on all cylinders. England need all the help they can get heading into the World Cup, with the latest football betting odds backing them at 16/1 to lift the trophy in Russia. Wilshere is on the path to playing at the very least a role in the team. He benefits from his experience and an injury to Adam Lallana that has prevented the Liverpool man nailing down the starting spot for a creative midfielder in the middle of the park. Lallana – much like Wilshere – will be working his way back into fitness and form over the second half of the Premier League campaign. The Arsenal man has strung together six starts on the bounce for the Gunners for the first time since the 2013-14 campaign, and even with the best bet365 bonus code you'd struggle to get good odds on him making it into the England team once more. He did perform the feat at Bournemouth last season where he earned valuable playing time for Eddie Howe’s men. However, playing a significant portion of Arsenal’s battle for a top-four place along with their Europa League campaign should prepare him for the high level of competition he and his England team-mates will face. Harry Winks’ rise at Tottenham will threaten his potential spot in the side. 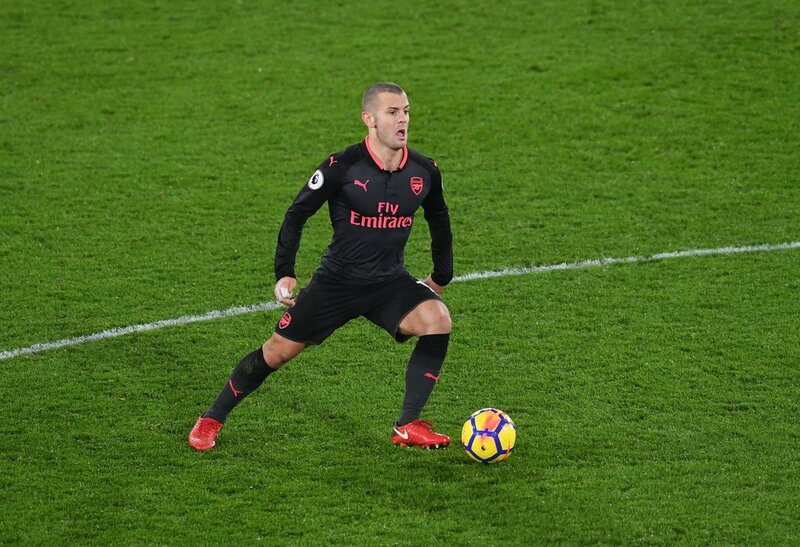 The two players have similar characteristics, and although Wilshere has experience on his side, Southgate could be tempted to play the 21-year-old, despite his lack of game time at international level. Therefore there is plenty of incentive for Wilshere to first play week in – week out and at a high level until the end of the campaign.